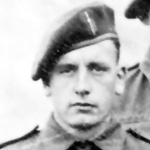 In October 1939 Alun Blackwell enlisted with the South Lancashire Regiment (Prince of Wales Volunteers). When Independent Companies were raised he went with them as part of Scissorforce to Norway. He volunteered for the new No.2 Commando. 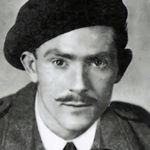 Later he was handpicked from No.2 Commando for an SOE operation in Tunisa in 1941. Lance Sergeant William Challinton, 5 troop, was awarded the DCM  for his gallantry during the raid at St Nazaire. He was part of an assault party who disembarked from HMS Campbeltown, their role to destroy enemy coastal defence guns covering the dry dock area . London Gazettes Supp. 37162, page 3493, amended (errata) by LG Supp. 37331, page 5317. National Archives file WO 373/46/273. 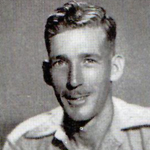 Sergeant Roy Joseph Crook * was awarded the D.C.M., in recognition of gallant and distinguished service in the Middle East . 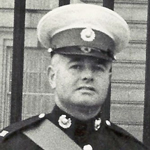 Sergeant Derek De Nobriga, No 2 Commando, was awarded the DCM  in recognition of gallant and distinguished services in the field. 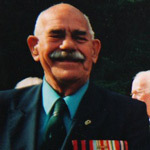 He was one of the Commando contingent that took part in operations from HMS Triumph against the Palermo and Messina railway on the 29/30 August 1941. 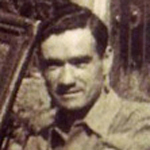 Lance Sergeant William Ellwood was awarded the DCM for "gallant and distinguished services in Italy" . 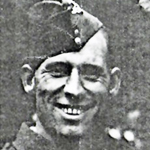 Troop Sergeant Major George Haines, 5 troop, was awarded the DCM for his gallantry during the raid at St Nazaire . 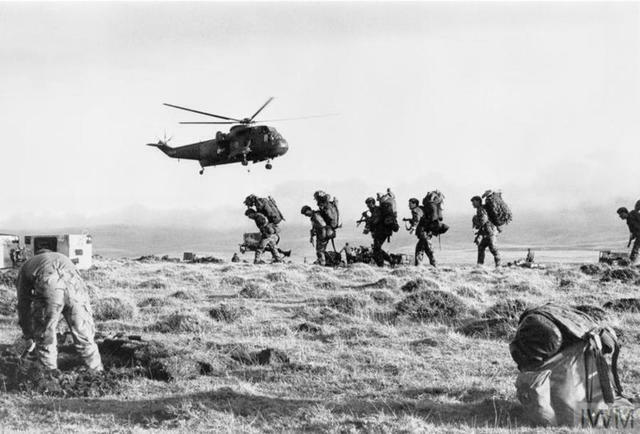 He was on board ML 177 but during the raid took command of the HQ Reserve . 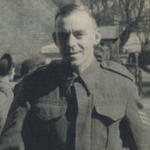 On the 27th April 1946 he was commissioned 2/Lieutenant with the East Surreys . He remained in military service transferring to the Pioneer Corps retiring on the 18th Feb. 1973 with the rank of Major . His death was announced in Commando Association newsletter 99 of September 1994. Fritz Sigmund Hausmann was born in Bingen Am Rhein, April 27th 1921. He was a German Jew who at age 13, fled Germany alone and went to school in Palestine. 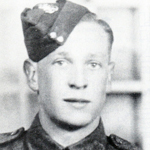 When he was of age he enlisted and did his basic training in Sarafend, Palestine and he then joined the 462 RASC. On May 1st, 1943 he was on board the Erinpura, which was attacked and sunk in the Mediterranean with heavy loss of life. Having survived the sinking, he joined No. 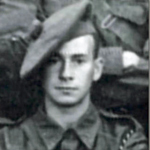 Company Sergeant Major Sydney Hubbard was awarded the Distinguished Conduct Medal  for his gallantry on numerous occasions whilst serving with No 3 Commando in France, Holland, and Germany. He had been a member of the Commando for 3 years . His death was announced in Commando Association Newsletter 104 of March 1997. London Gazettes Supp. 37442, page 640. National Archives file WO 373/56/900. Lance Sergeant Patrick McVeigh, 'F' Troop, was awarded the DCM for gallant and distinguished services in NW Europe. 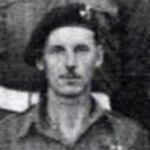 Company Sergeant Major Peter Morland was awarded the DCM for his gallantry at Spilje Bay, Albania, on 28th/29th July 1944 during Operation Healing 11. The citation for his award is on our report on the Operation. 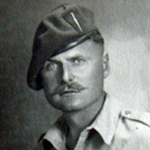 Corporal William Murray was awarded the DCM for outstanding gallantry in Sicily while serving in a Marine Commando, in leading an assault with fixed bayonets against an enemy machine gun post and in carrying the attack through with success in spite of a serious wound in the left eye. London Gazettes Supp. 36275, page 5334. National Archives file WO 373/47/140. Corporal Frank Nightingale was awarded the DCM for gallantry, leadership and undaunted devotion to duty during the assault on the Island of Walcheren. National Archives file WO 373/47/43. 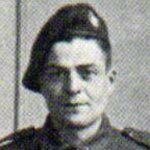 Lance Sergeant Richard O'Brien, 2 troop, was one of the Commandos who returned from Operation Chariot, the raid on St Nazaire. He sailed on board ML 447. 6 months later he was one of the ten Commandos who took part in Operation Musketoon. Seven were taken prisoner and later executed. 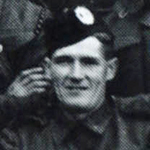 LSgt O'Brien evaded capture after the successful raid and made it back to the UK. 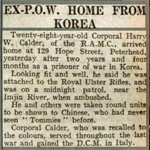 He was awarded the DCM for his actions during this raid. (Source: LG Publication date: 5 March 1943, Supplement: 35929, Page: 1118). 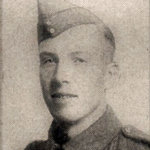 Lance Sergeant Donald Randall, 5 troop, was awarded the DCM for his gallantry during the raid at St Nazaire . 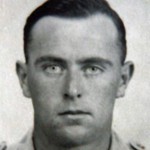 Sergeant William Rudge, 5 troop, was awarded the DCM for "gallant and distinguished services in Italy" . Gulf of Salerno 13 Sept. 1943. Driver Ashley Shaw was awarded the D.C.M. in recognition of gallant and distinguished services in the Middle East during the period November 1941 to April 1942 whilst serving as an ambulance driver with 5 Light Field Ambulance. . He was later awarded the M.M. whilst a driver of a jeep used for carrying casualties under fire on the 14th and 15th September 1943 in Italy. 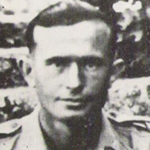 He was at the Battalion Regimental Aid Post near operations at the River Tusciano. .
Lance Sergeant Arnold Sincup was awarded the DCM in recognition of gallant and distinguished services in Burma. He is mentioned in this report about the battle at Kangaw. [view]. London Gazettes Supp. 37040, page 2079. National Archives file WO 373/36/43. 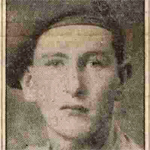 Arthur Swinburn enlisted into the Leicestershire Regiment on 24th November 1928 for 9 years, and then a further 3 years in Reserve, before volunteering for the Commandos in 1940 . 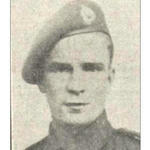 He rose to the rank of WO2 whilst in the Commandos and received a MiD in recognition of gallant and distinguished services in the Middle East during the period November, 1941, to April, 1942 . 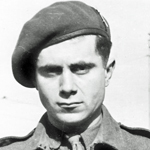 Lance Sergeant John Thomson was awarded the DCM in recognition of gallant and distinguished services in Italy. London Gazettes 20 July 1944 Supp. 36615, page 3376. 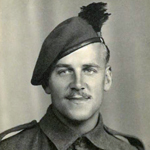 Sergeant Alexander Westwater DCM, formerly 7 Commando and SAS, was killed in Italy after an explosion in what is described as a battle accident whilst serving with the Royal Artillery (AFHQ). 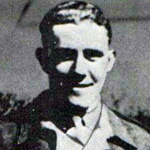 Corporal Ernest White was awarded the DCM for "gallant and distinguished services in successful combined operations against the enemy at Vaagso and Maaloy." 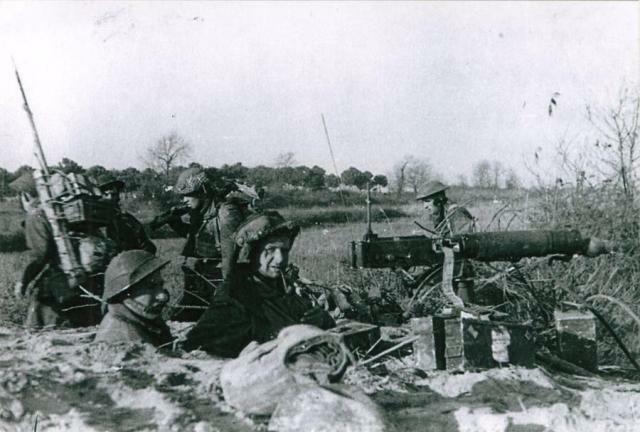 He was later promoted and during the action at Agnone, Sicily, was TSM of 4 troop. Storm from the Sea by Brig Peter Young. London Gazettes Supplement 35510 page 1506.